Original certificate must be submitted to The Providore during collection. 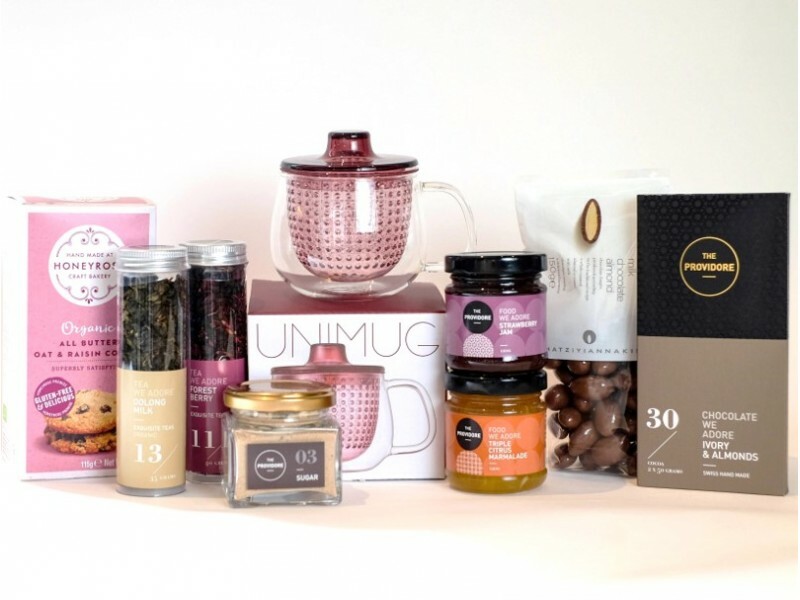 This gourmet tea hamper includes a selection of The Providore’s finest confectioneries including their private label fruit jam, marmalade and chocolate bars; making this hamper an ideal gift choice for the friends and loved ones with a sweet tooth, or as a treat for oneself. Advance reservation of 5 days required.